We’re sure you’ve at least had some experience with the term, PCI Compliance . It’s usually something referred to by your merchant processor. 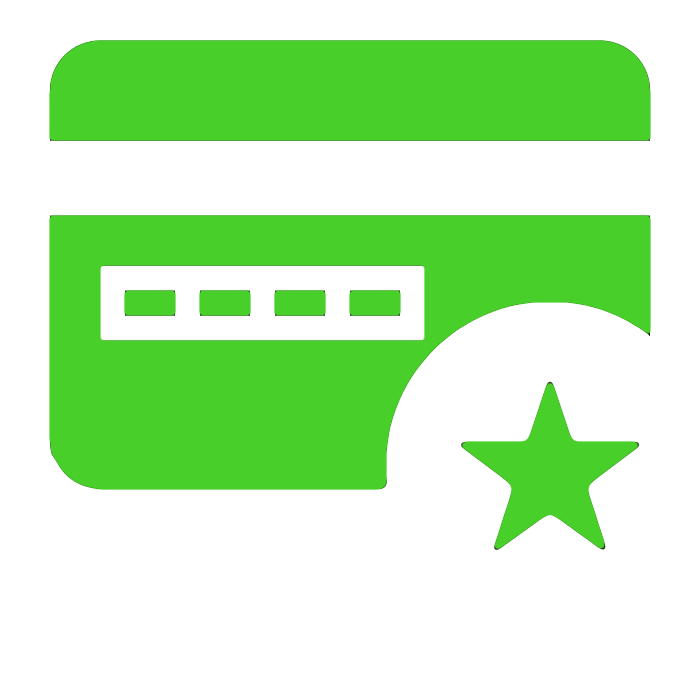 PCI DSS stands for Payment Card Industry Data Security Standard . There are different levels and stages of PCI compliance for merchants and for providers involved in the payment processing chain of events. As a software provider, our processing volume for client transactions has multiplied. In January, we began moving towards our next level of PCI security standards. This means card data will no longer simply be encrypted. It will now become tokenized. This is an even higher level of protection for your end customer. Some clients have asked what changes they need to make. The great news is that none of your processes change. Everything will appear the same, and the token will surface the last 4 digits of the card number for verification purposes just as it was when data was encrypted. It is a considerable cost in resources to make this transition and it makes sense to put this is place for you and your customers. While we are not yet required to move towards this level, it’s the best way to be ready for the future. Additional levels that will be enhanced are already in the works for our next steps of security standards.